The Southern State Respiratory Care Club is hosting a Blood Drive through the American Red Cross. 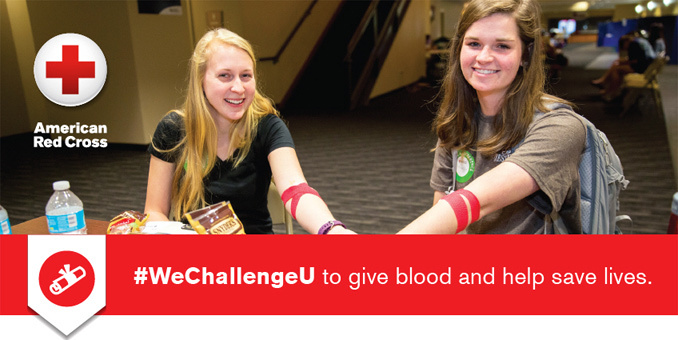 Accept the challenge and help save lives! Contact — To schedule an appointment call 1-800-RED-CROSS, email Chyane Collins at ccollins@sscc.edu, or visit RedCrossBlood.org sponsor code: SouthStateCC.